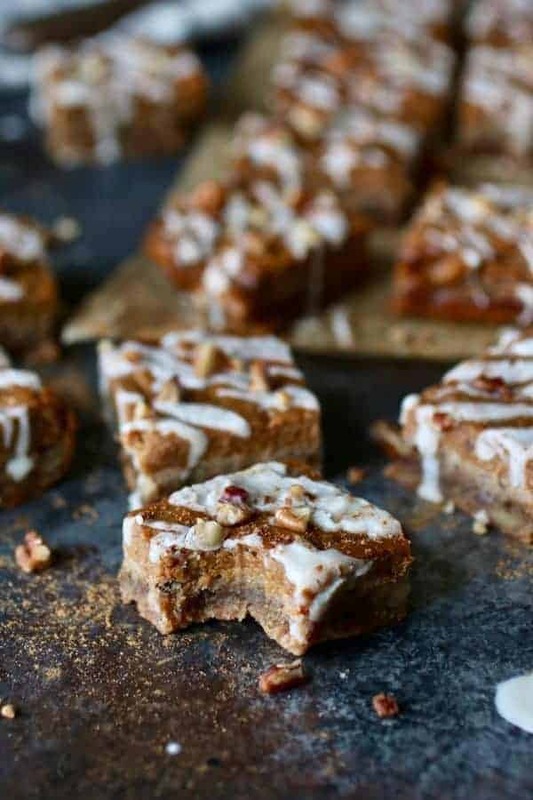 Delicious layers made up of a pecan almond crust, low-sugar pumpkin pie filling and topped with a coconut butter drizzle, toasted pecans and a dusting of pumpkin pie spice – these Paleo Pumpkin Pie Bars are the real deal! The flavors of fall in this perfect little pumpkin treat. Fall cooking and baking is my favorite! Not only are the foods and flavors of fall are comforting, warm, and hearty, simply, they just make me happy. And they’ll make your friends and family happy too. 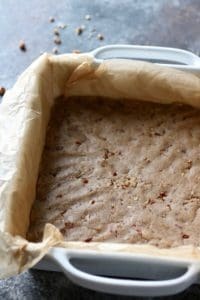 Paleo Pumpkin Pie Bars are perfect whether you bring them to an upcoming fall gathering or holiday party or enjoy them within your home. 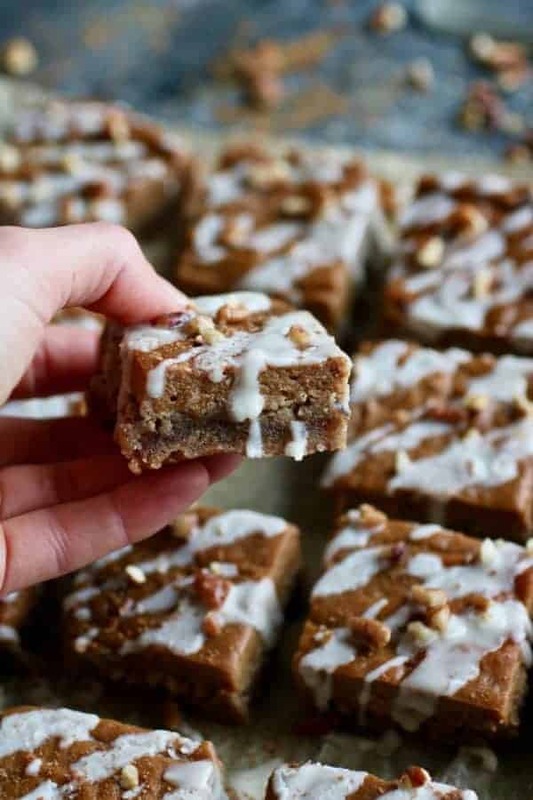 A scrumptious three- or four-bite pumpkin pie square with only 5 grams of sugar per serving, you could have pumpkin pie for breakfast! 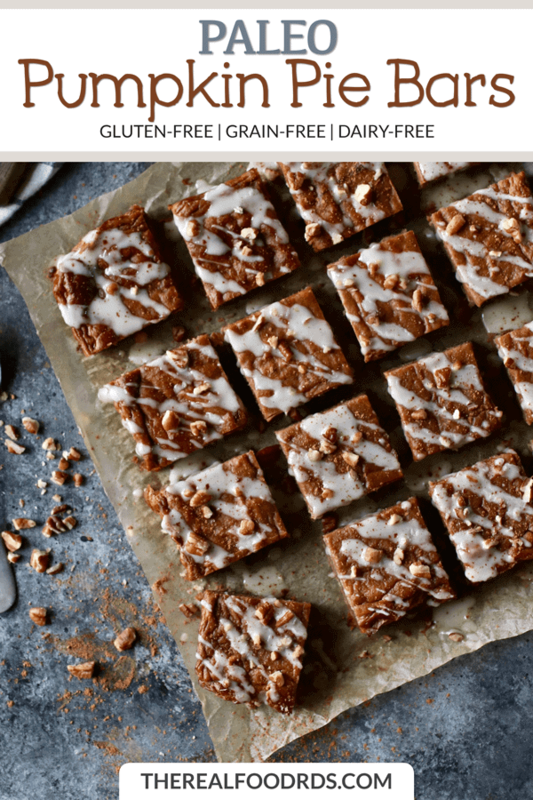 Grain-free, gluten-free, dairy-free, refined sugar-free…but don’t worry, these Paleo Pumpkin Pie Bars are full of delicious flavor! 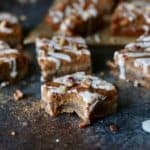 In all seriousness, if you’re looking for a “health-ified” pumpkin pie recipe with MUCH less sugar, these Paleo Pumpkin Pie Bars are for you! 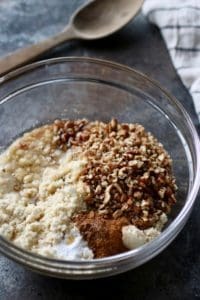 The crust is made with a mix of almond flour, pecans, maple syrup, pumpkin pie spice, vanilla extract and held together with coconut oil. It’s nice and thick and balances out the pumpkin pie layer ever so nicely. My mouth is watering as I type these words. The crust though!! 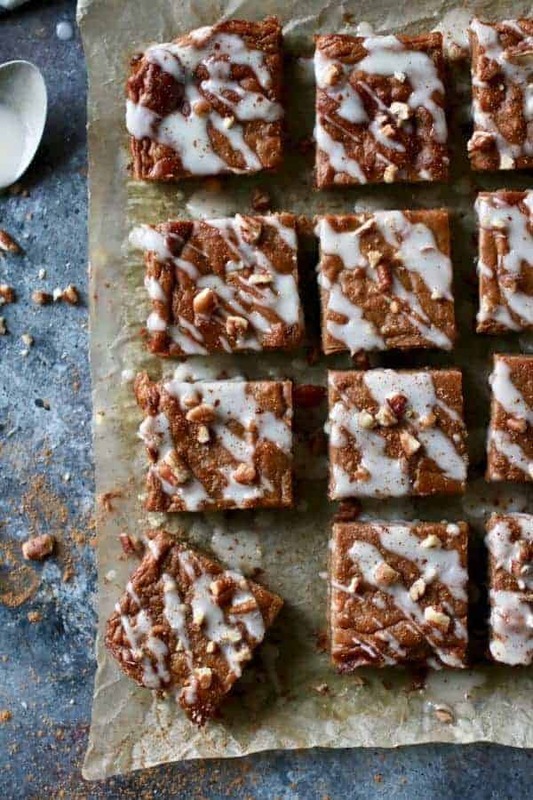 Simply top the Paleo Pumpkin Pie Bars with a drizzle of melted coconut butter, chopped pecans and a dusting of pumpkin pie spice. 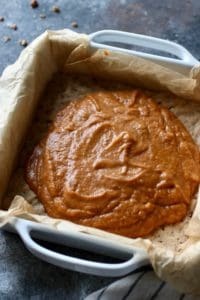 When I was re-testing this recipe last week, I attempted to make a coconut butter glaze that included maple syrup, pumpkin pie spice, and vanilla. However, I struggled with achieving the drizzly consistency that I was going for so I went back to my initial plan (much simpler) and drizzled the bars with straight-up melted coconut butter. Coconut butter has a naturally sweet flavor and a little goes a long way. 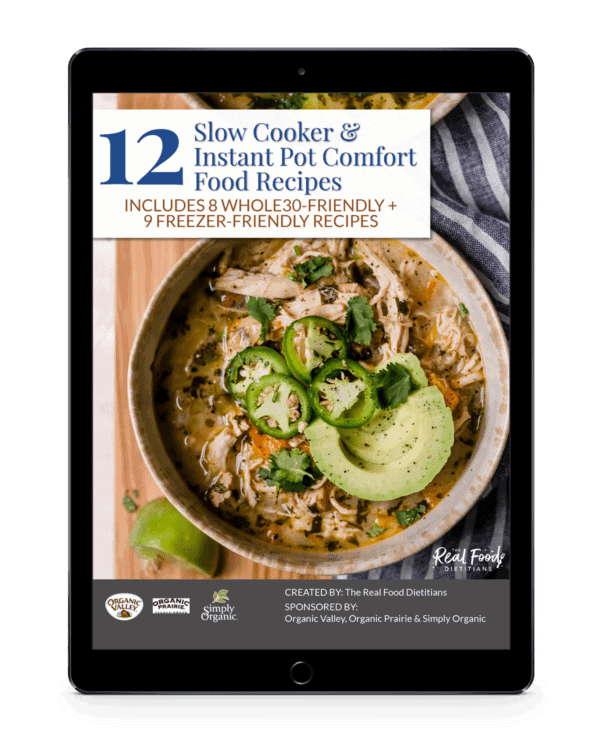 It’s perfect for adding just a little something on top of paleo, dairy-free or vegan-friendly treats and baked goods. Also, tasty on top of a sweet potato with a little cinnamon. 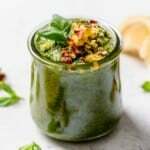 Coconut oil is simply the oil that’s been extracted from the coconut meat, while coconut butter includes the coconut meat and is ground into a paste. 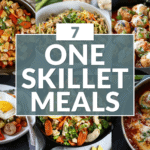 If a recipe calls for one or the other, you want to stick to what the recipe calls for. OK, it’s time to fill your home with a mouth-watering pumpkin pie aroma and give these bars a try! 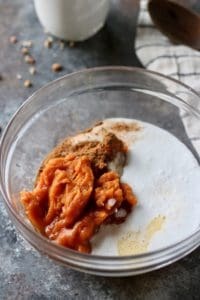 If you’re using a can of pumpkin puree, you will have a little leftover. With those leftovers, I recommend you make our Chocolate Covered Pumpkin Pie Truffles….I made them yesterday and they are to die for! 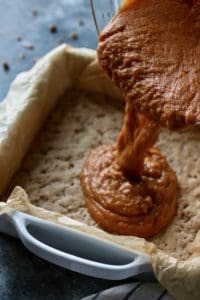 Dairy-free, paleo-friendly and tastes just like pumpkin pie! Drizzle with a coconut butter glaze and top with chopped pecans for the ultimate pumpkin indulgence. 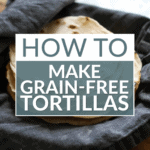 In a small bowl, combine all of the crust ingredients. Mix until dough comes together. For easy removal of bars, line a 9×9-inch pan with parchment so that the parchment falls over the edge of the pan. Evenly and firmly press the dough into the pan to form a crust. Bake in oven for 10 minutes. Meanwhile, combine the pie filling ingredients in a medium bowl. Stir until smooth. Once crust has finished baking, cool slightly. Then spread the pie filling evenly over the crust. Return to oven and bake for 25-30 minutes until a toothpick inserted in the center of the pie comes out clean or center is firm to touch. Remove bars from oven and allow to cool for 20 minutes or overnight is best. For the topping: In a saucepan, over medium heat, melt the coconut butter until smooth and drizzly consistency. Grab on to the edges of the parchment pager and carefully remove cooled bars carefully from pan. 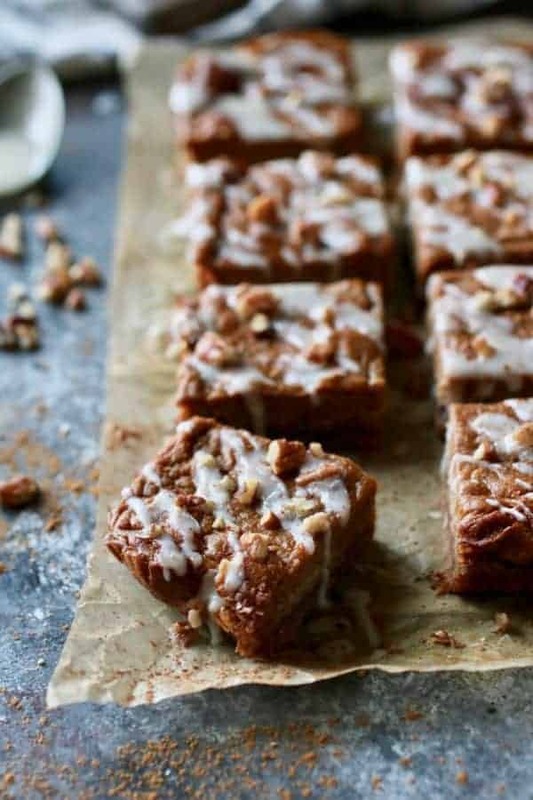 Drizzle with coconut butter and top with chopped pecans and a dusting of pumpkin pie spice. 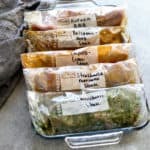 Store bars in an airtight container in the the refrigerator for up to 2 weeks. could you use Swerve in place of the maple syrup? trying to stay away from sugars like that due to inflammation. We’ve not tested this recipe with any other sweeteners but I’m guessing you could use Swerve. If you’re using a powdered sweetener then you’d want to add extra liquid (like water) to compensate for the fact that you’re removing the maple syrup which is a liquid. 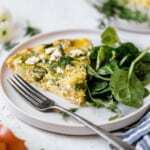 I am allergic to egg; would this recipe work with flax egg? 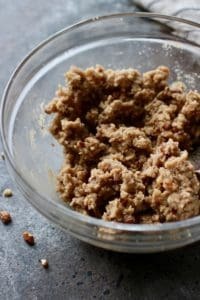 We cannot say for sure that they would work with flax eggs since we haven’t tested the recipe with that substitution. However, having an egg allergy myself, I have successfully used gelatin in place of eggs in a pumpkin pie so that might be another option. Unfortunately, since I haven’t tried it with this recipe, I can’t say how much you’d need. These bars are not considered Whole30-compliant. 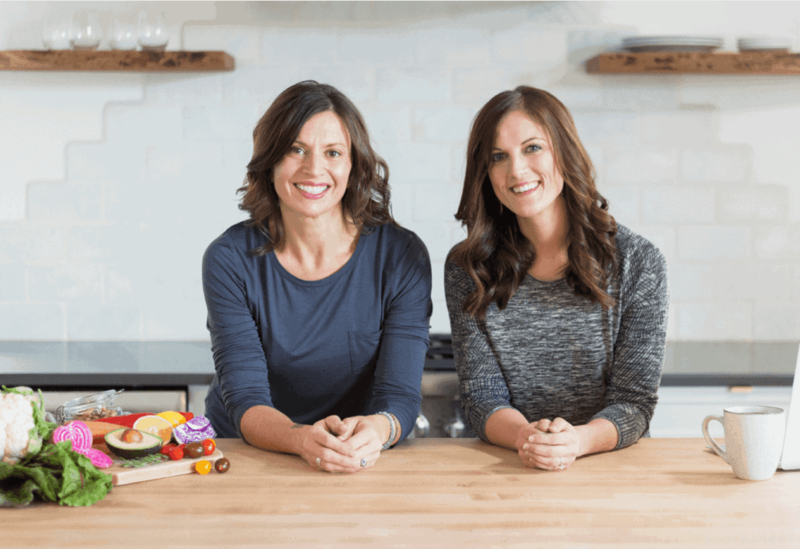 Not only do they contain maple syrup (a sweetener) they’re also a healthier recreation of treat – neither of which are allowed on the Whole30. These were fantastic! 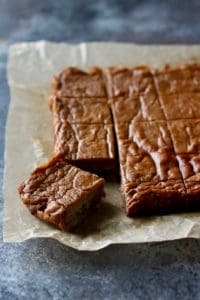 They’re not very seeet bars, which I like because I feel okay having one as part of breakfast 🙂 These would also be fantastic with a tiny drizzle of (obviously not paleo) salted caramel. 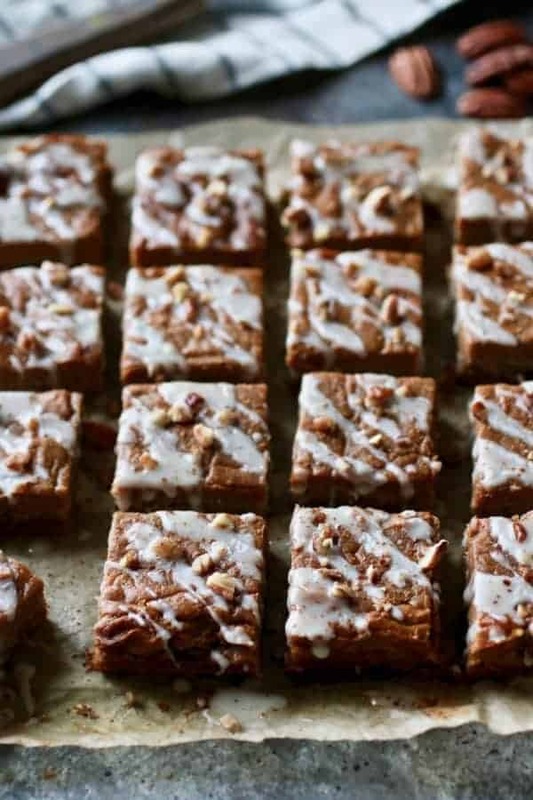 Note: I made these in an 8×8 pan because that’s all I have and everything is thicker (obviously) and the filling took an extra 10 minutes to bake. I like the extra thickness in the crust, it makes for a very sturdy bar. Glad you enjoyed these! And yes, they aren’t very sweet and because of that they absolutely can make a delicious breakfast addition 🙂 Pumpkin Pie for breakfast…yes please! Thanks for the feedback on baking them in an 8×8. 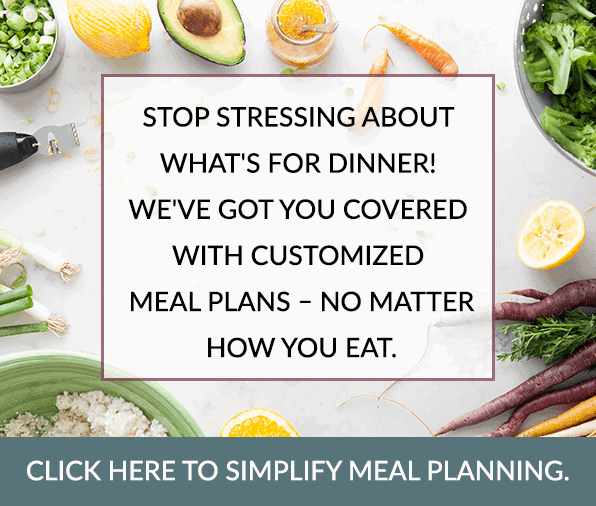 I made this tonight and it was a big hit with my family! It was relatively easy and I had most of the ingredients on hand. 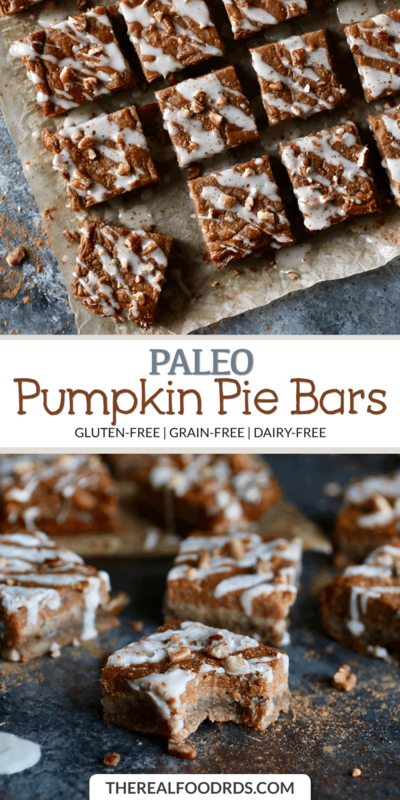 I’m not trying to be paleo so might add some whipped cream on top, but I loved the flavor and texture of these bars. Mmmmmm… you had us at whipped cream! So glad you enjoyed them! Hi! 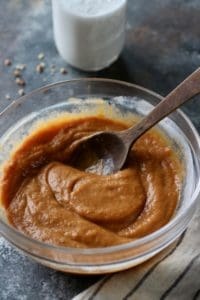 If I am going to cook overnight before topping with the coconut butter drizzle, do you recommend putting them in the fridge or just covering them on the counter? Thank you!! Apologize if I’m answering this after the fact. But either or would be fine. Great recipe. I didn’t make any variations since it was my first time making this, but my family requested that I double the filling next time. 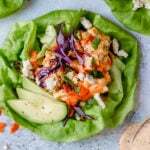 I served this with dairy free coconut cool whip for Thanksgiving.